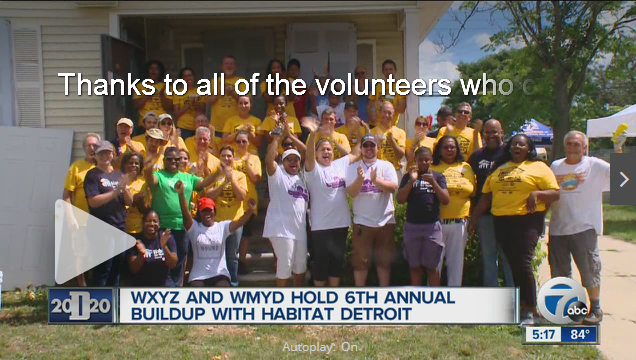 Thank you to WXYZ and WMYD for partnering with us at the 6th Annual BuildUp. Who knew priming and painting could be so much fun?! 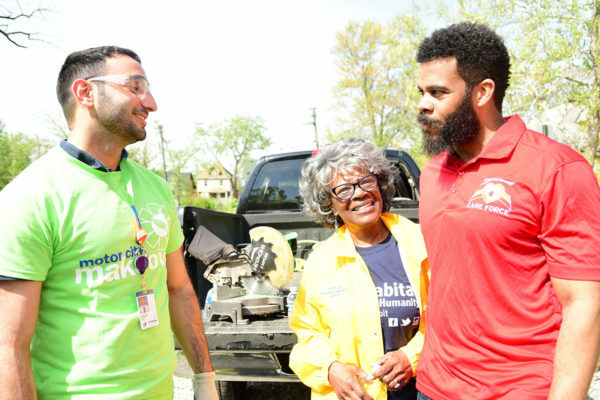 But that’s what we learned after spending a Saturday partnering with Habitat for Humanity Detroit and volunteers from all over metro Detroit. 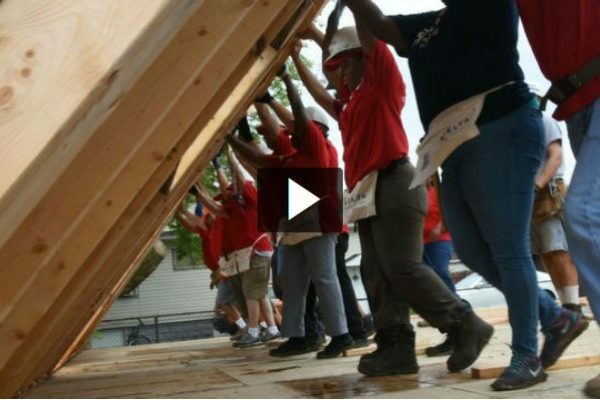 The WXYZ & WMYD Buildup with Habitat Detroit is one of our Detroit 2020 mission projects. And this was our sixth year holding the one-day volunteer effort. . . .